On-line Orders for S.P. 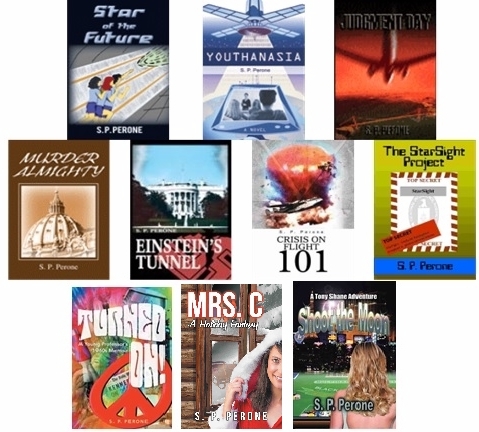 Perone's print books and e-books. Order signed copies of all Perone books here. 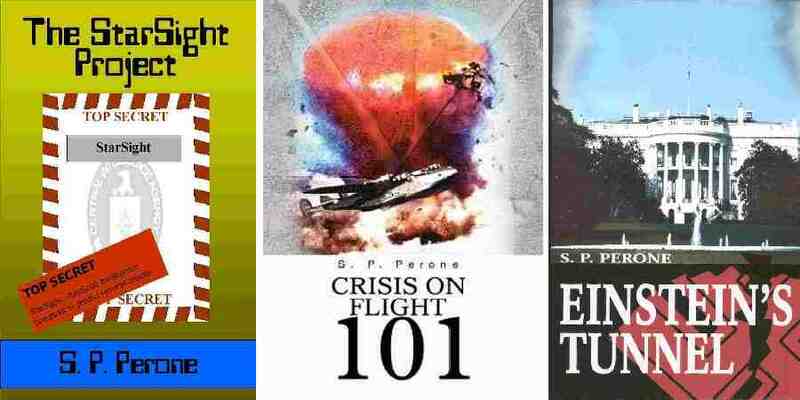 Kindle, Nook and iBook versions of most Perone books are/will soon be available from Amazon.com, barnesandnoble.com, and iTunes, respectively. Contact Us at sperone@juno.com, using ""Perone Books" in the Subject Line. Recent Perone books are now available as iBooks from iTunes. Kindle or Nook versions are available from Amazon.com or barnesandnoble.com, respectively. OR if you want speedy delivery, Mrs. C, Softcover: $13.99, with USPS Priority shipping ($6.00). Shoot the Moon. iUniverse, 2016. 362 pages. ISBN: 978-1-4917-9546-0. softcover, $20.99 (List). Shoot the Moon. Softcover: $20.99, with USPS Priority shipping ($6.00). Turned On! iUniverse, 2014. 384 pages. OR if you want speedy delivery, Order now: Turned On! softcover with USPS Priority shipping (add $6.00). Star of the Future. iUniverse, 2010. 174 pages. Casebound Hardcover, ISBN 978-1-4502-6861-5, $23.95. Order now for 40% discount (while supply lasts). Youthanasia. iUniverse, 2009. 287 pages. Hardcover. ($28.95 value for only $17.37 and FREE Shipping.). Judgment Day. iUniverse, 2006. 288 pages. Hardcover, ISBN 0-595-67884-X, $27.95. Softcover, ISBN 0-595-41261-0, $17.95. Hardcover. ($27.95 value for only $16.77 and FREE Shipping.). Softcover ($17.95 value for only $10.77 and FREE Shipping. Murder Almighty. iUniverse, 2005. 326 pages. Hardcover, ISBN 0-595-67397-X, $29.95. Softcover, ISBN 0-595-36629-5, $19.95. Order Murder Almighty Softcover: ($19.95 value for only $11.97, FREE Shipping.). Order now(signed softcover set) for 40% discount (while supply lasts). Order 3-book set ($58.85 value for only $35.31 and FREE Shipping.). Einstein's Tunnel. iUniverse, 2004. 284 pages. Hardcover, 0-595-66665-5, $27.95. Softcover, ISBN 0-595-32682-X, $17.95. Hardcover ($27.95 value for only $16.77 and FREE Shipping.). Softcover ($17.95 value for only $10.77 and FREE Shipping.). Crisis on Flight 101. iUniverse, 2003. 276 pages. Softcover, ISBN 0-595-29525-X $17.95. 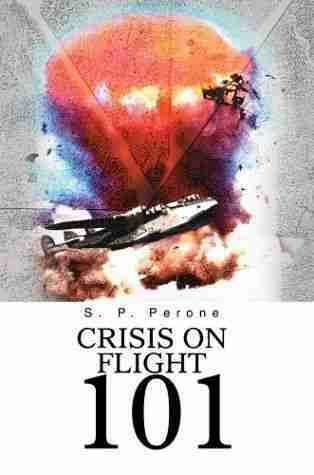 Order Crisis on Flight 101, softcover, now for 40% discount (while supply lasts). ($17.95 value for only $10.77, FREE Shipping.). 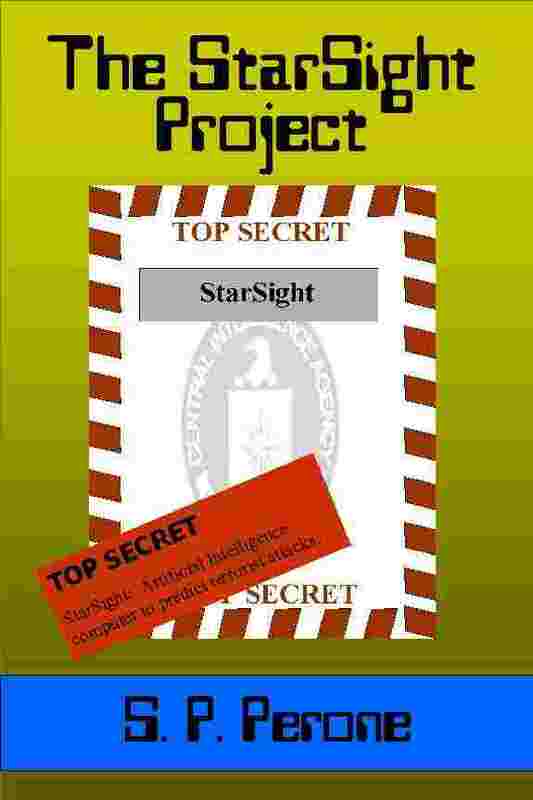 The StarSight Project. iUniverse, 2002. 456 pages. Softcover, ISBN 0-595-24918-3, $22.95. Order The StarSight Project, softcover, now for 40% discount (while supply lasts). ($22.95 value for only $13.77, FREE Shipping. ).